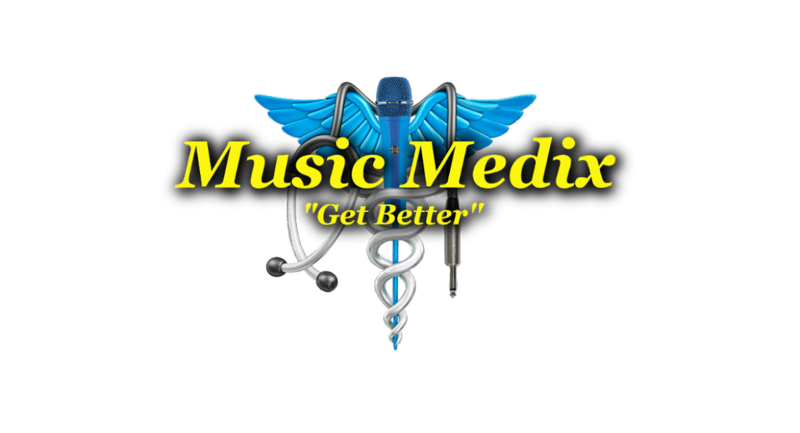 MusicMedix: How do we do it? 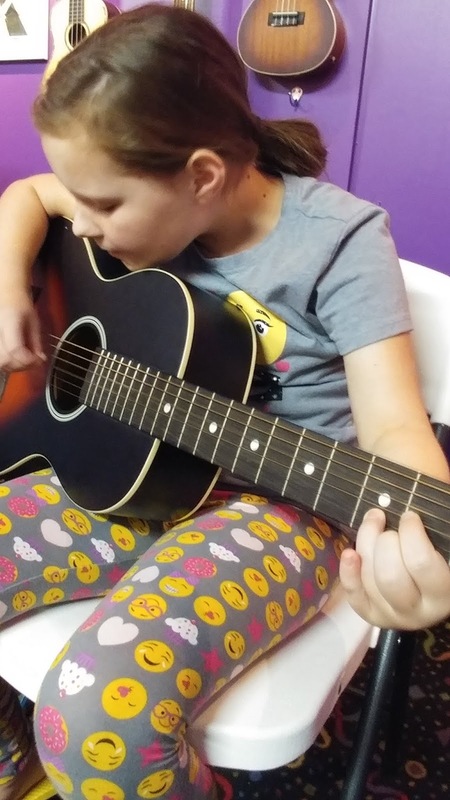 Music Medix has the most successful music education program in Middle Ga. We do this by setting objectives, giving detailed practice instructions, and offering standardized or personalized lesson plans. You will reach your goals with a guide that takes you down the fastest, most fruitful path possible. Saving you money and providing you with the tools you need to succeed. We motivate students in a variety of ways. Sometimes they are in competition with other students. We have timed drills. We have repetition drills. We have skills improvement contests. We keep the drills fun and interactive. Because of all of this, our students get really good, very quickly. "Chris is Great! He is very knowledgeable about all of the instruments and passionate about what he does. He definitely has a calling to teach music. I recommend him to everyone!" Sara J.